Abdominal pain is gone - Precision Acupuncture | Shane Berquist, L.Ac., M.Sc.O.M. “Abdominal pain is gone and my stress level is lower! 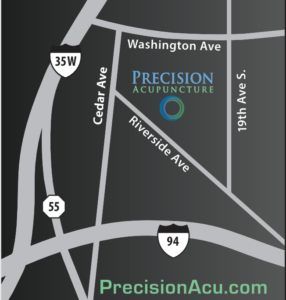 Precision Acupuncture has great service, is friendly, relaxing and I’ve experienced great results!